March 9: 5 POWER Lessons From 5 Leaders Who Made History On This DAY! Though most of us know what takes us to success, there are a lot of things that stops us from being able to achieve the goal we wish to. But these 5 leaders who were born this day, didn’t not only shower the success lessons but also succeeded in demonstrating how to apply them in our lives to get closer to our aims. Read on! An ordinary being is recognized to be unique and special when the fact – ‘everything happens for a purpose’ is realized. If the significant reason behind whatever happens is identified then grief, curse and unhappiness can be eradicated from the society. 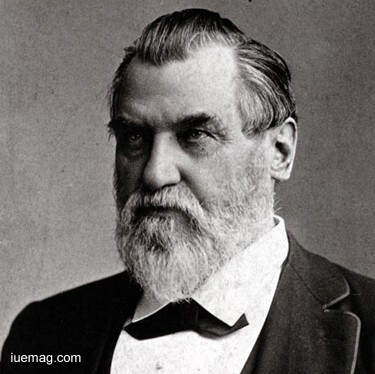 Transforming the loss to a prodigious gift to the world, Amasa Leland Stanford, stands as a reservoir of inspiration for the whole world to look upon, by creating an asset for education which took form as a result of his beloved son’s sad demise. He founded Leland Stanford Junior University as a memorial of Leland Stanford, Jr., who died as a teenager due to typhoid. Stanford donated approximately US$40 million to grow the university, which was intended for agricultural studies. The successful entrepreneur irrevocably set a mini world of business and also contributed his transcending ideologies and efforts in politics serving as a governor and also aided the proposal of transcontinental railroad. Extending his ideologies in different domains and serving people by involving in various charity schemes, he never gave up on insisting development and proved the same by the establishment of the world famous Stanford University, which runs successfully till date. We humans are not expected to be born with all the qualities, skills and identity. We are rather blessed with abilities to gain them all and portray our capabilities to relish the beautiful essence of ourselves. Failure is not when you don’t win but it is when you don’t rise after a fall. Standing as the definition for courage, the Air Vice Marshal James Edgar Johnson, nicknamed “Johnnie,” simplified the path to hug success by the strong attitude which dwelled in him when his ambitions were complicated; the sportsman’s collarbone broke, his dream to fly as a pilot crashed. His spirit strengthened his mental status to utilize all of what was granted to him wisely. The same helped him become a hero of the aerial combat, firing the enemy aircrafts at the time of World War 2.
Who doesn’t fail before a victory? Are all of us accepted in our attempt? Certainly not! Johnson’s application to fly was initially rejected on social and medical reasoning, but was accepted later. Withstanding his health constraints, he drove hard to become a role model to every person who wants to achieve in life. 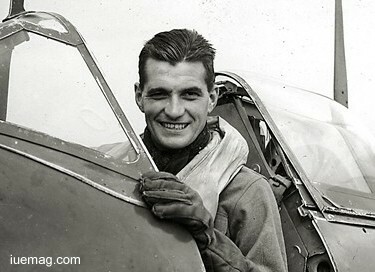 When interviewed by senior officers, he, a Royal Air Force (RAF) pilot and flying ace said his profession and knowledge would make him more useful in a reconnaissance role. Show the world what you are! Discovery is equivalent to searching a diamond in a group of ordinary crystals. Hence, wisdom, determination and knowledge to capture the originality of everything around one’s self is a mandatory criteria, which when fulfilled, makes the stories of leaders like Walter Kohn, to teach the society, what triumph is all about. This Nobel Prize winner was an Austrian-born American theoretical physicist and theoretical chemist, who contributed extensively by understanding the electronic attributes of materials which added to his professional bio. He was instrumental in the development of various theories in the field of science. Kohn had a key role to play in the development of density functional theory, which gave rise to the solutions for quantum mechanical electronic structure by equations. His law of simplification and accuracy further served as a tool to support newer insights regarding these topics in real world dealing with science. By relying on the educational facilities and aids, he managed to enter a university who faced rejections in the department of chemistry, which got him towards physics. Yet, not forgetting passion towards chemistry, he focused intensely to bring about major developments in it’s field. 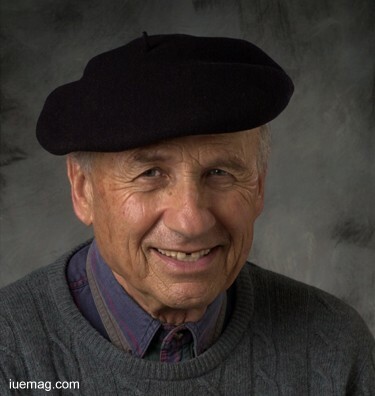 Considering physics to be his savior, he worked as a professor in the department of physics at the University of California at Santa Barbara, till his last breath. There is no shortcut to succeed! Anyone who craves for it must realize that there is only one way to achieve, which demands patience, dedication, optimism and courage. One most important quality to be instilled in ourselves is to improve our performance by studying our previous attempt and learn from it. Implementing these learned lessons in our future attempts would help us climb up the ladder leading to success. Illustrating the same, Bobby Fischer, when 6 years old, learned how to play chess using the instructions written on the chess set. 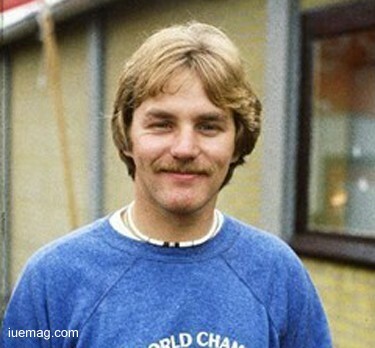 When his sister lost interest, Fischer played many of his first games against himself. In this way, he trained himself by becoming his own opponent to learn and master the game. Bobby found a book of old chess games and understood it intensely and precisely. 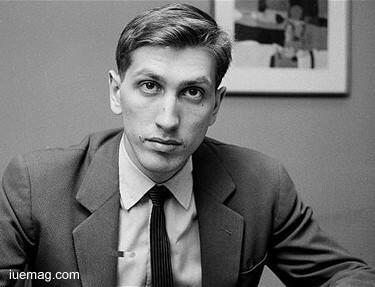 At age 20, Fischer won the 1963–64 U.S.Championship with 11/11, the only perfect score in the history of the tournament. Fischer’s early interest in chess enabled him to patent a modified chess timing system and he also invented variant of chess named Fischerandom. His immaculate playing skills and innovative combination of moves made him a star in his own right. When he was 13 years old, he bagged his first world title by winning of the US Junior Championship and became the youngest grandmaster and the youngest ever candidate for it. Jock Taylor, a Scottish World Champion motorcycle sidecar racer entered his first sidecar race at the age of 19, as the passenger. This Scottish Motorsport gets the opportunity to truly celebrate the life of a legend; to mark the accomplishments of a winner who raised Scotland on the world map and left behind a legacy continues to inspire the present racers. We are determined to ensure Jock’s success doesn’t just remain history instead we must follow the lessons gained from the life of Jock. Obtaining guidance from this experienced and learned person is one of the best ways to cherish his contributions. Exhibiting your talent is also a talent. It is also our responsibility to respect such deific racers who stand out and illuminate the paths followed by various grooming achievers. Taylor died as a consequence of a racing accident, showing that, his love and passion for racing made him do it till his last breath. We are pretty sure that new dreams shall get incorporated in your minds after reading the life experience of such great leaders who pioneered the art of attaining success. We wish that these lessons shall help you travel the path towards your dreams.